3. 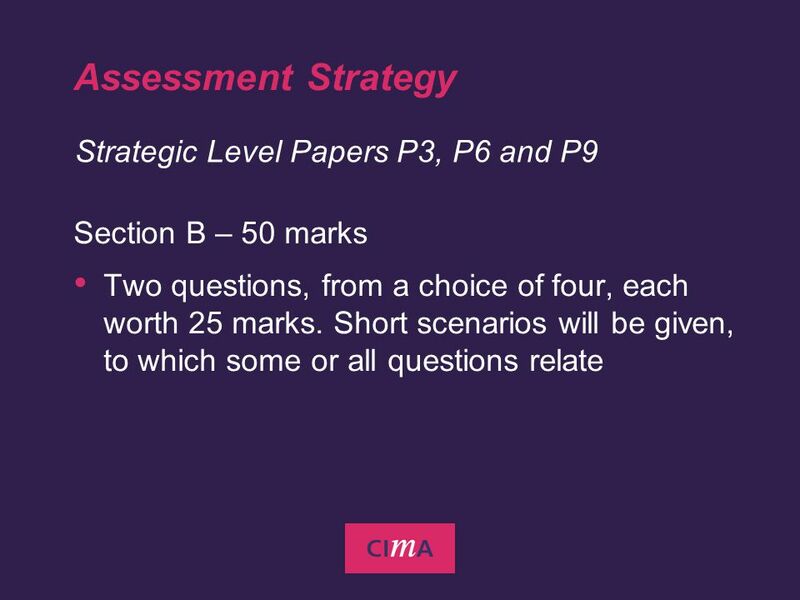 ASSESSMENT STRATEGY Graham Eaton Head of Assessment, CIMA. Download ppt "3. 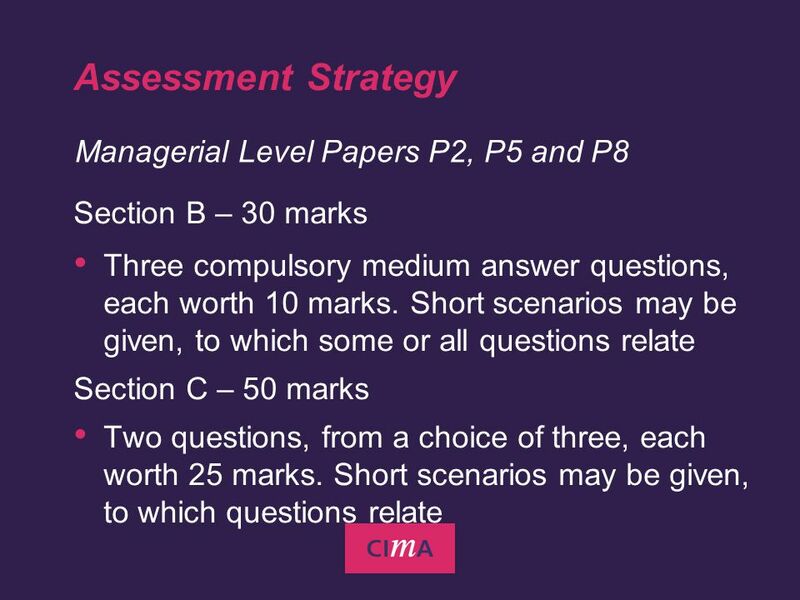 ASSESSMENT STRATEGY Graham Eaton Head of Assessment, CIMA." 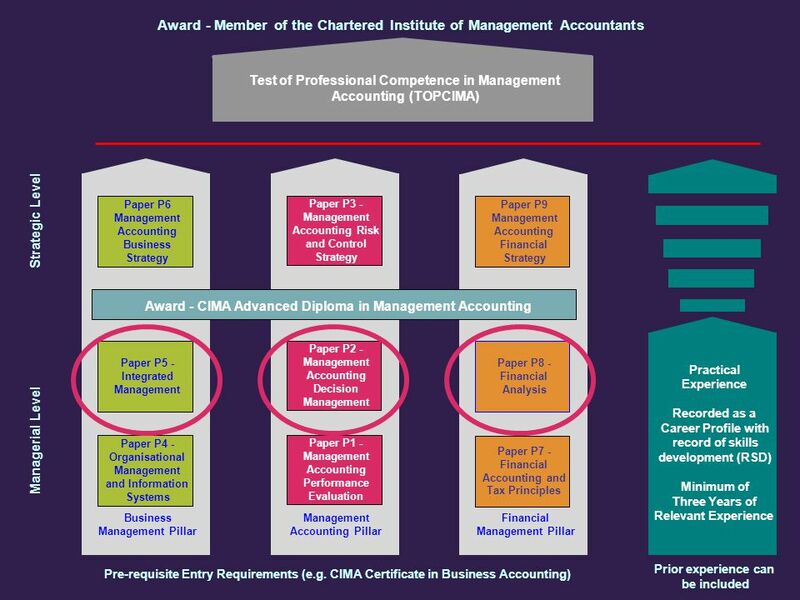 An overview of Medicines Reconciliation An Internet-based training package from CoAcS Ltd.
Career Path Model Generic Model. 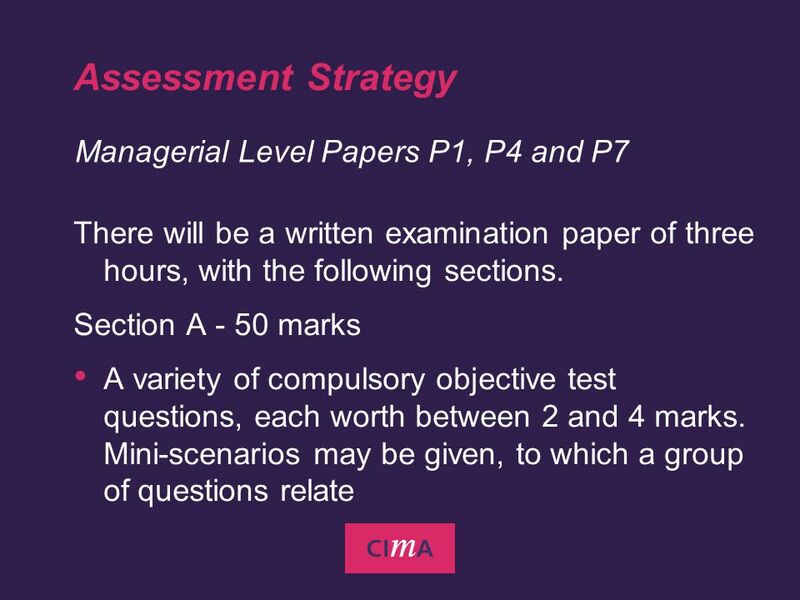 EXAMINER’S APPROACH: F 2, F MA Management Accounting. BS ACCOUNTING & FINANCE BS ACCOUNTING BS FINANCE Dept. of Accounting & Law. 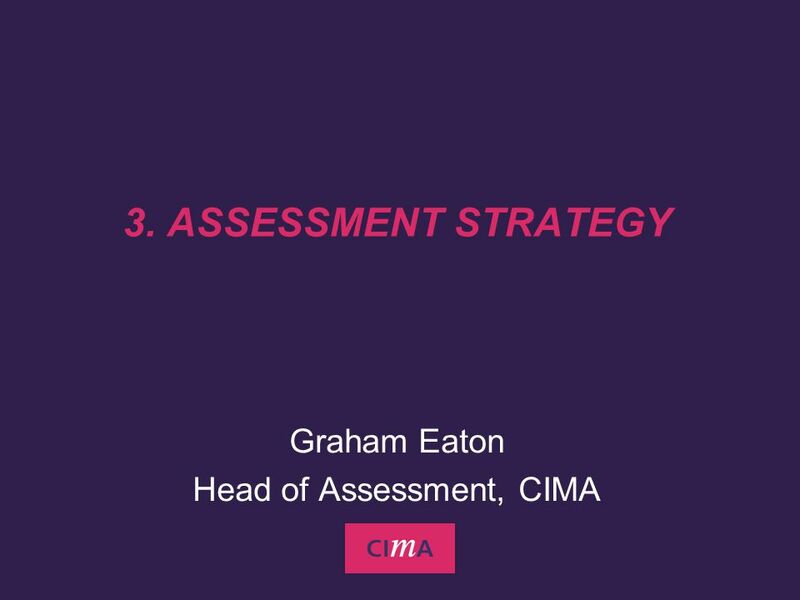 CIMA Dave Rowsby Regional Director, Europe Stirling: 19 th February 2013. 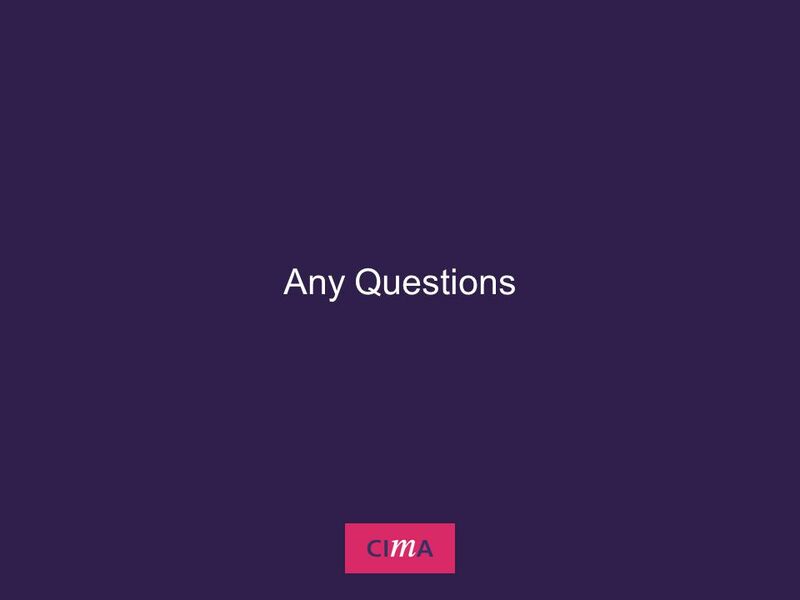 Chartered Institute of Purchasing and Supply. The Management Development Unit (MDU) at London Metropolitan University is a leading provider of innovative. 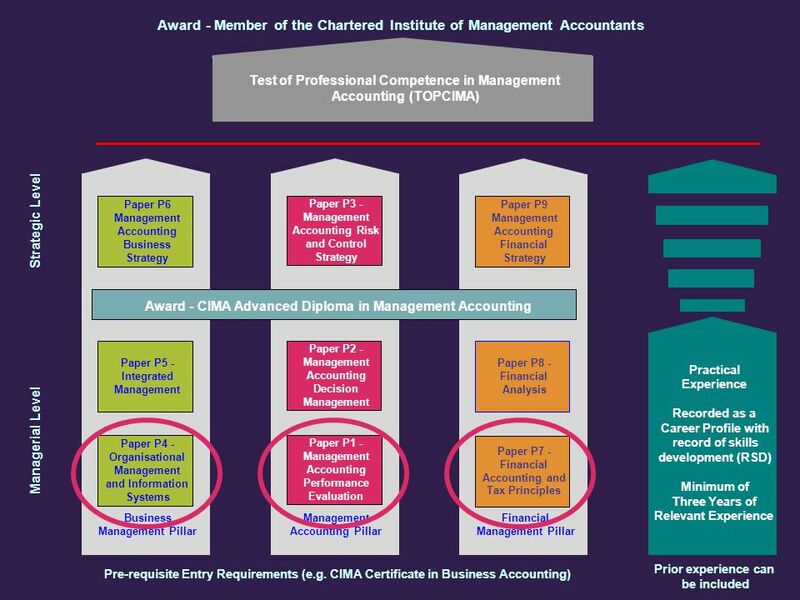 Leeds University Business School Accounting & Finance Accounting & Management Joanna Ye Head of First Year, Accounting & Finance. 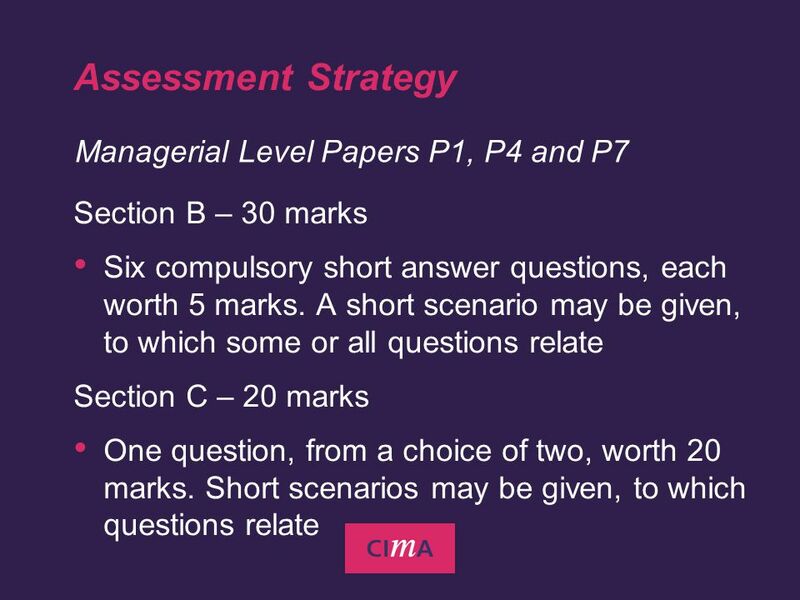 Global Management Accounting Principles overview and opportunity for research. Business, Accounting and Financial Studies Sacred Heart Canossian College. 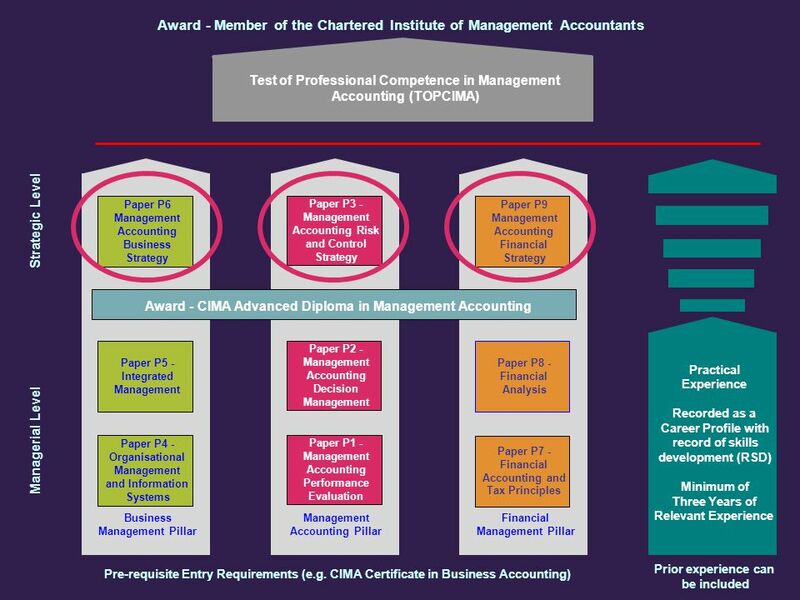 1 James O’Connor ACCA P1 Professional Accountancy James O’Connor. The Advice Exchange Advice and Support Retreat 2013: Financial Adviser Education Prepared by Morgan Popely Brian Knight CEO, Kaplan Professional September. 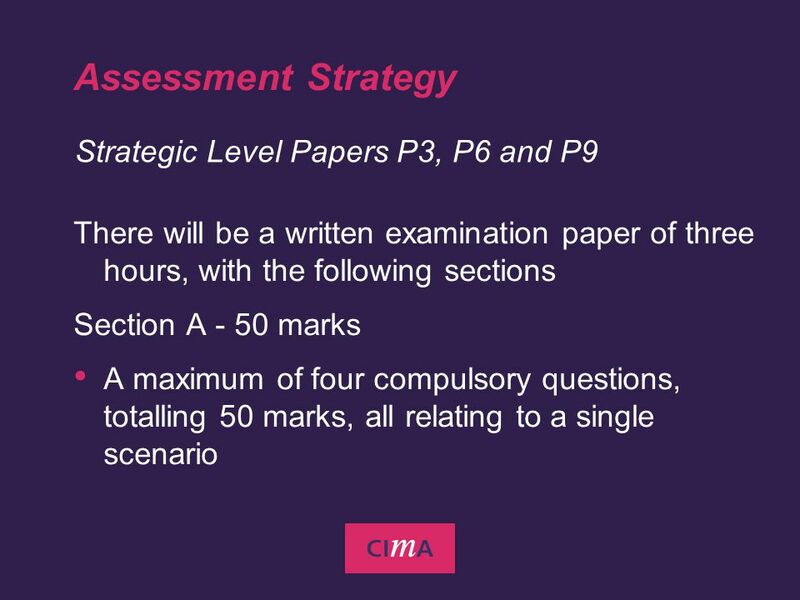 EXAMINER’S APPROACH: P 6 UK, Advanced Taxation WHERE THE PAPER FITS? Presented To Our Distinguished Guests From The Yunnan College Of Business Management MiraCosta College Accounting Program – A Brief Overview.